After putting the service through its paces, 94% of 155 surveyed Good Housekeeping readers who’d used MyBuilder said they’d use it again, and 90% said they’d recommend MyBuilder to a friend as a quick and reliable way to find good quality tradespeople. About MyBuilder: How does it work and why is it better? MyBuilder is a growing online marketplace that brings homeowners and tradespeople together with its powerful matchmaking system. 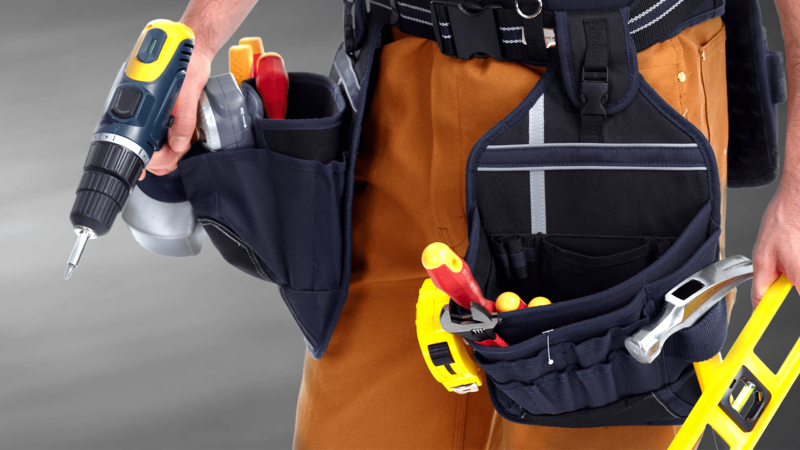 Unlike other services, it doesn’t depend on the homeowner finding the right tradesperson. Once they post a job on the site, MyBuilder identifies the right local tradespeople from their database of vetted professionals and invites them to express their interest, so homeowners hear only from qualified available tradespeople – fast. They can see their full work history and customer feedback before shortlisting favourites. No more wading through lists of tradespeople and calling them cold. And no more waiting for tradespeople you’ve called to get back to you. MyBuilder is proud to be rated No.1 online marketplace for finding a tradesman by UK consumers on TrustPilot, based on similar services on TrustPilot with more than 1000 reviews on 27/03/19.